2. During the away matches for FC Barcelona, and Home Matches Borussia Dortmund if members take a photo including QQ2889 banner and send it to Livechat every Tuesday, members will get free bet IDR 30 (per match photo) for sportsbook. 2. Minimum Bonus : IDR 100. Maximum Bonus : IDR 1,100. 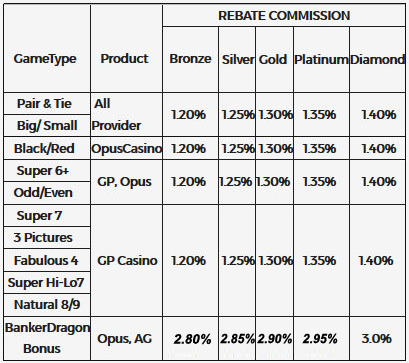 This Promo Apply for QQ2889 member that actively play at least for A MONTH or MORE. QQ2889 has the right to change or cancel the terms of this promo without prior notice. 4. The members whose balance are IDR 0 in playing Slot Games and Scratch Card will receive 100% cashback bonus ( Max Bonus IDR 100 , Min Bonus IDR 25). 6.Maximum Bonus : IDR 2000 Daily (Everyday Member can get Reload Bonus Promo).